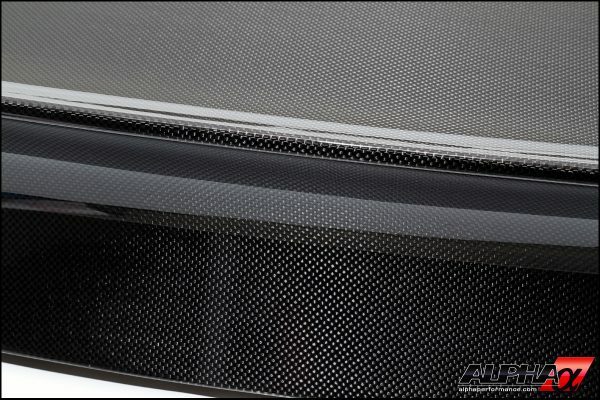 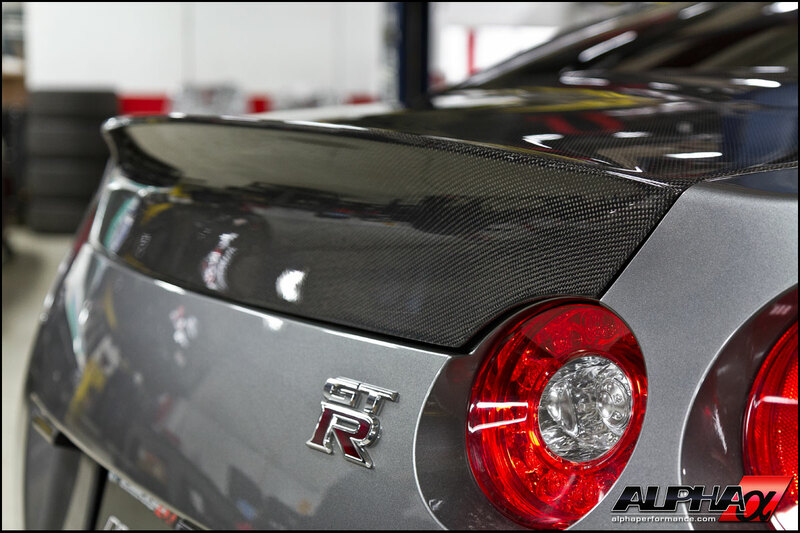 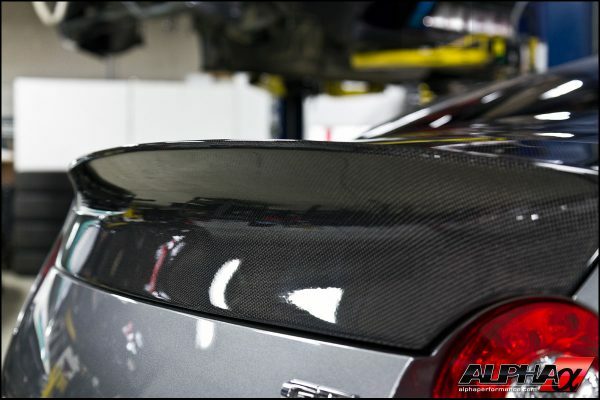 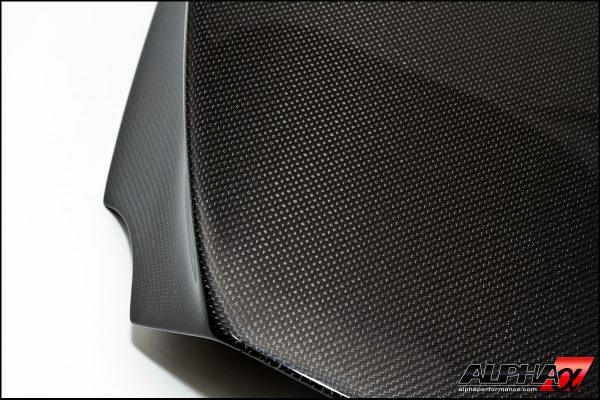 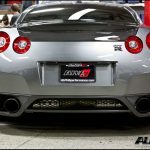 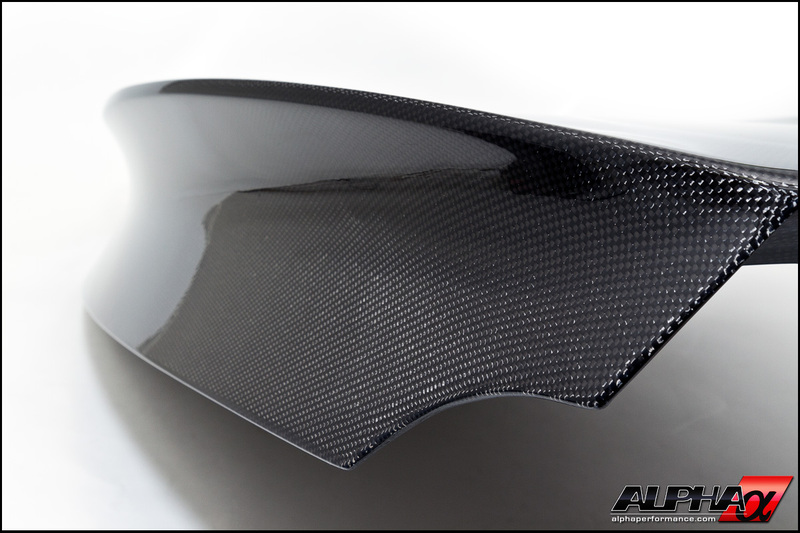 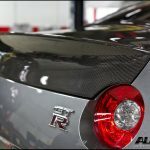 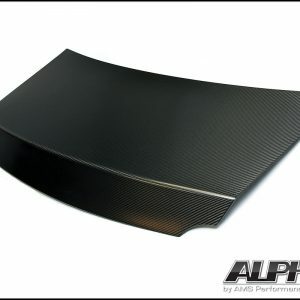 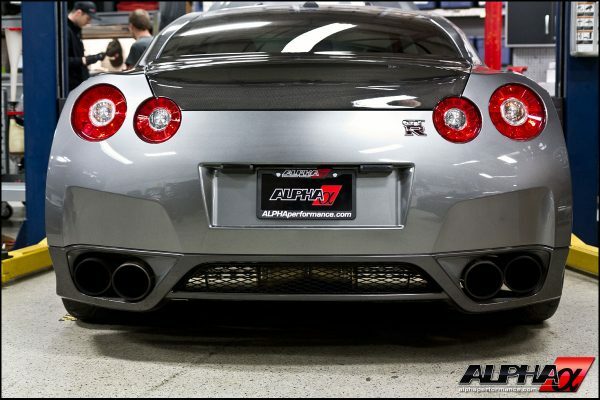 The Alpha GT-R Carbon Fiber Duckbill Trunk Lid is the best fitting, highest quality replacement out on the market. 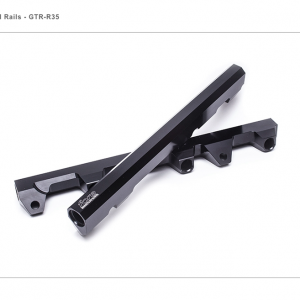 Made of 100% Carbon Kevlar, this trunk lid is designed to replace your factory unit and accept all hinges, handles and locks for 100% Bolt On fitment. 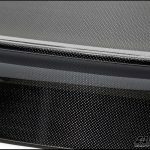 Weighing in at just over 5lbs, you’ll be saving weight in style choosing from the 1×1, 2×2, 4×4 or checkerboard weave finished in Matte or standard gloss. 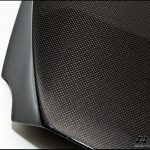 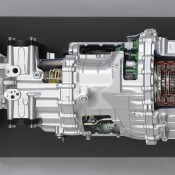 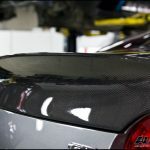 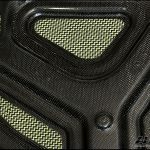 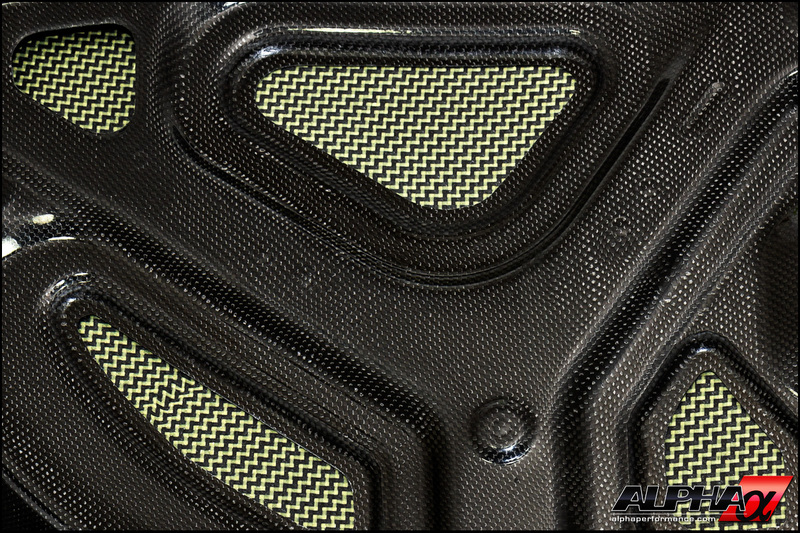 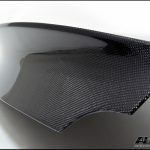 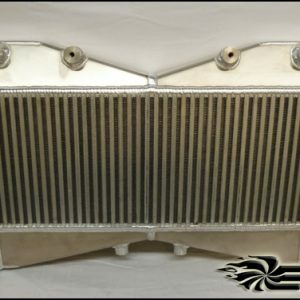 All AMS Carbon Kevlar products are hand crafted in the USA using the same proven techniques used for the American Le Mans series vehicles insuring strength, durability and unmatched fit and finish.